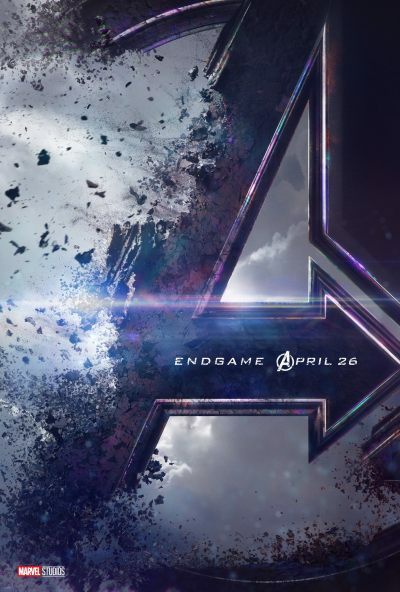 Avengers: Endgame | Movie | Birth.Movies.Death. A video tribute to eleven years of Marvel movies. Our video profile of the most important figure in comic book history. It's hard to imagine, but it looks like that's where we're headed. Kevin Feige says AVENGERS: ENDGAME isn't actually the end of Phase Three. Just 10 days to go, folks. You can last 10 more days, right? Oh, also our super cool magazine is on sale.